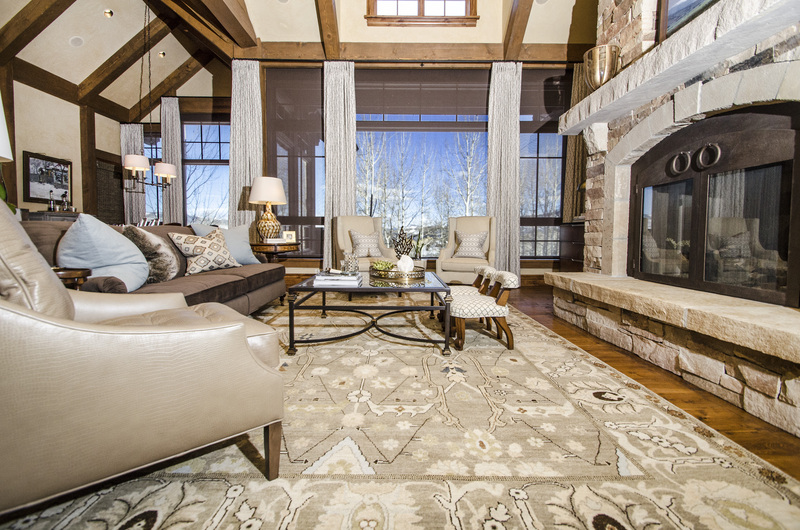 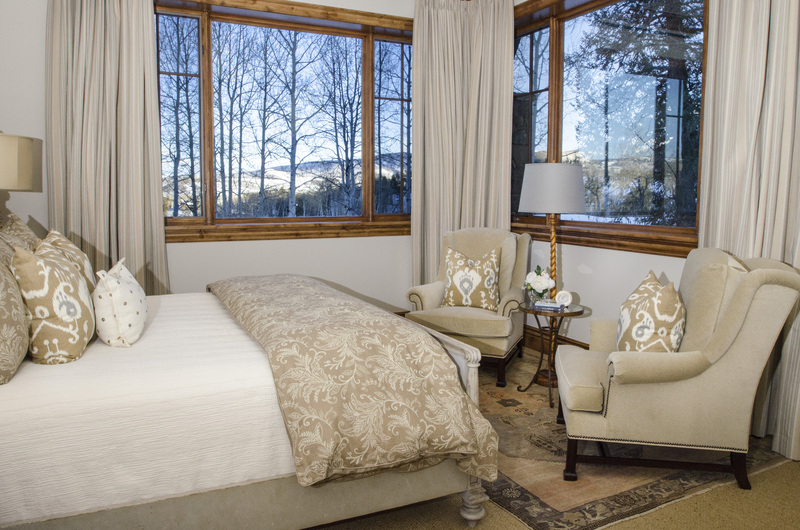 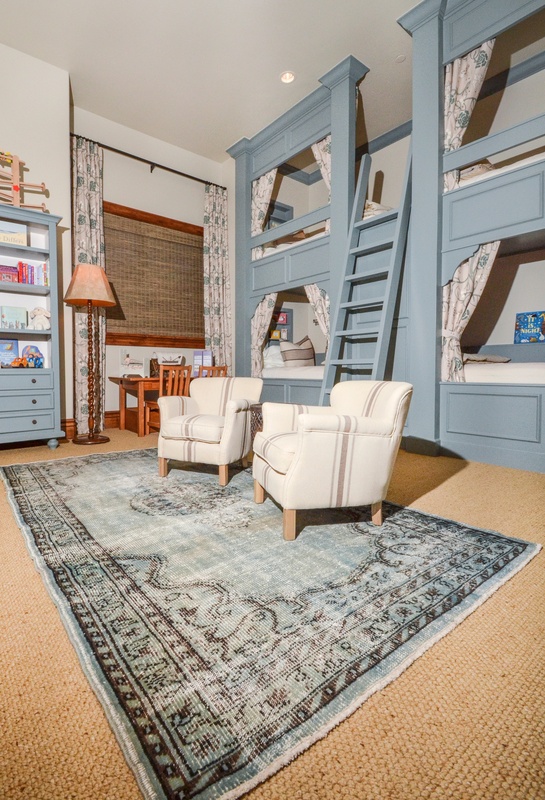 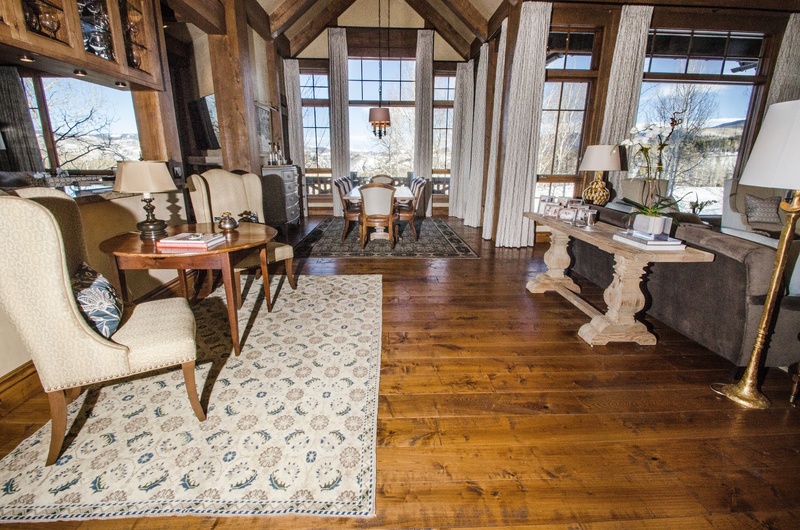 Katy Allen Interior Design created a stunning mountain getaway for clients located in Edwards, Colorado. 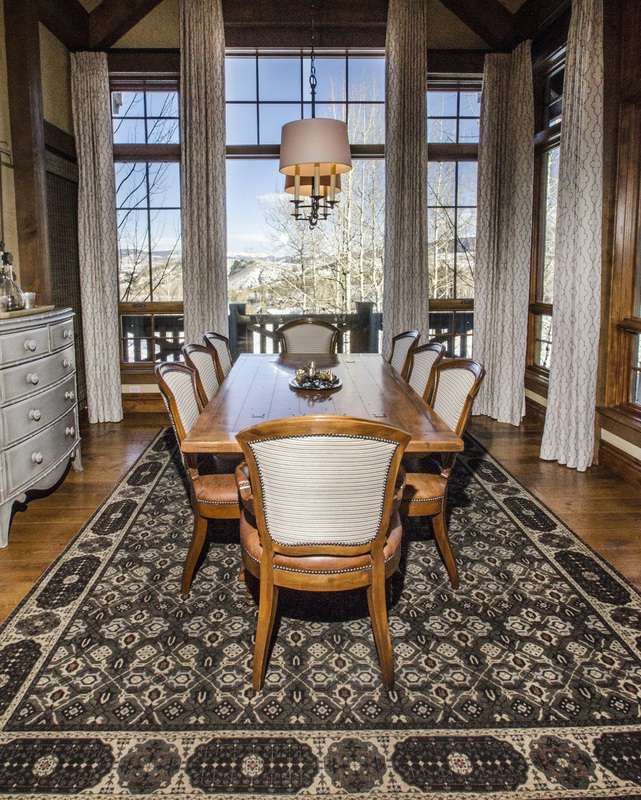 With a modern-antique aesthetic in mind, Katy combined contemporary pieces with traditional and antique accents in order to create the perfect balance of new and old. 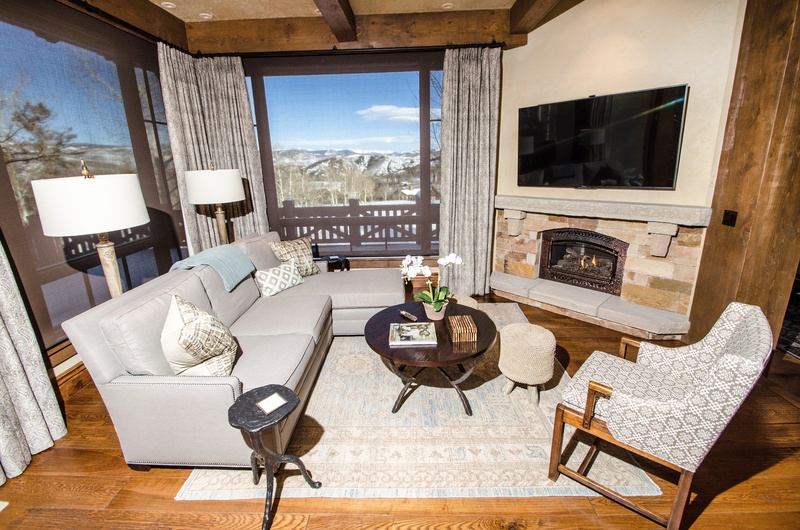 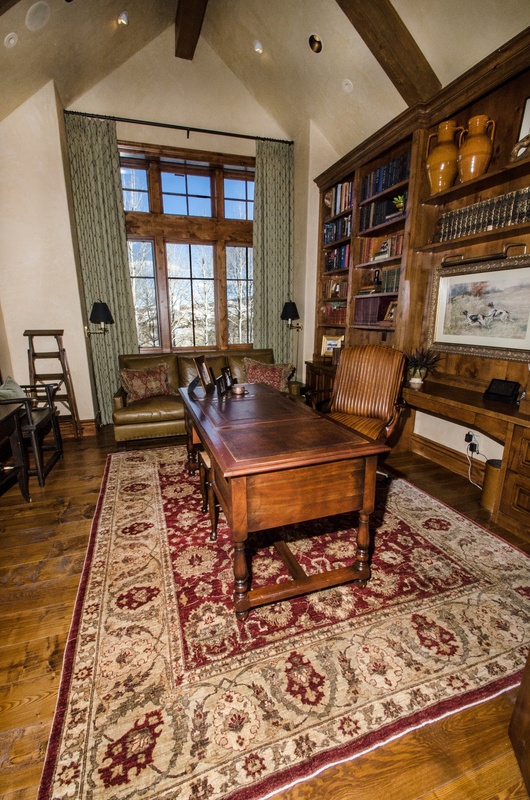 Just a few minutes from both Vail Ski Mountain and Beaver Creek, this home offers the best of the Vail Valley. 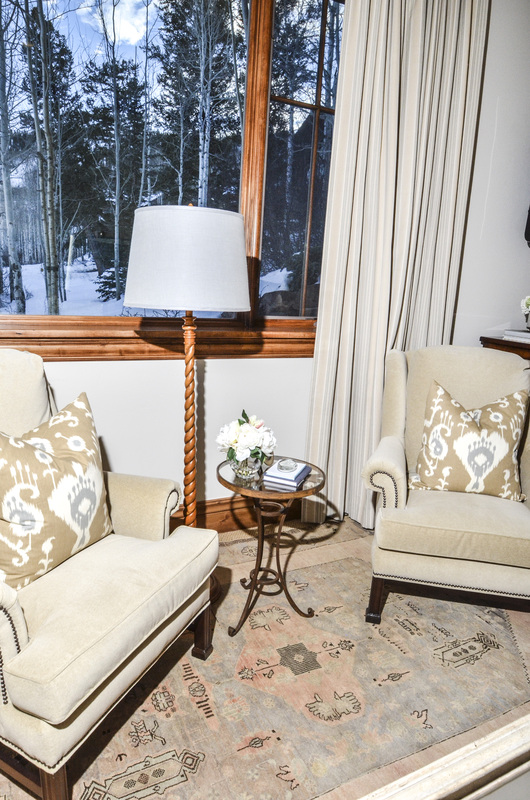 View our lookbook to see these images in larger format. 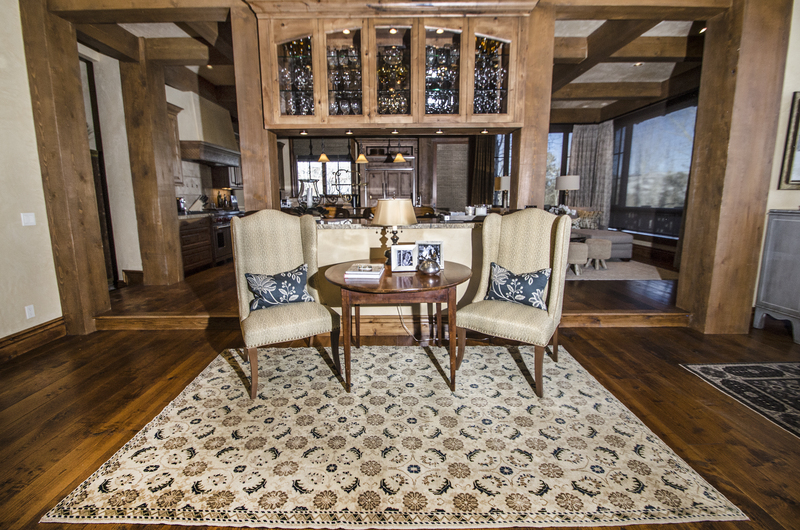 Learn more about Katy Allen Interior Design.